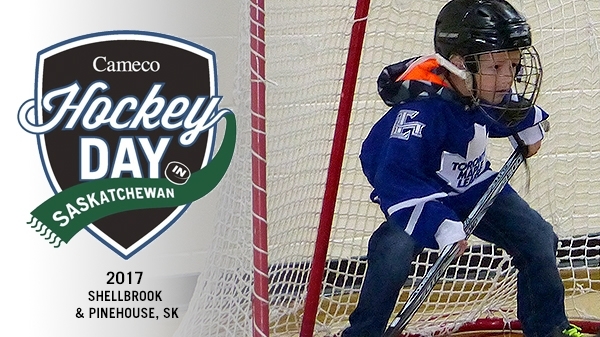 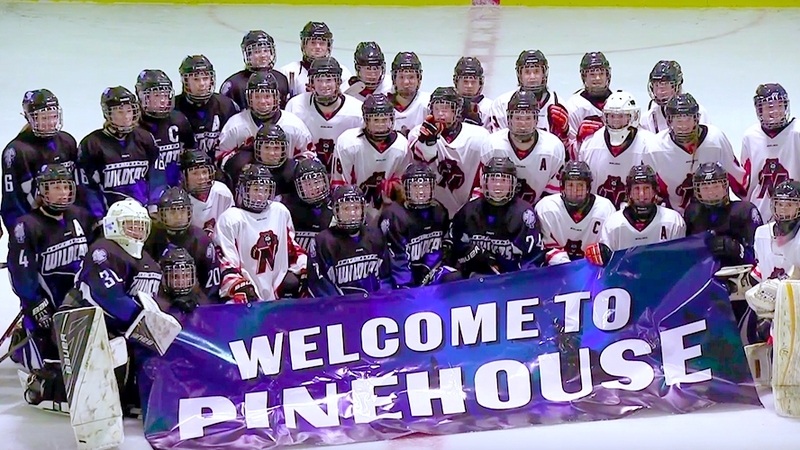 NHL legend Bryan Trottier and Pinehouse made quite an impression on each other. 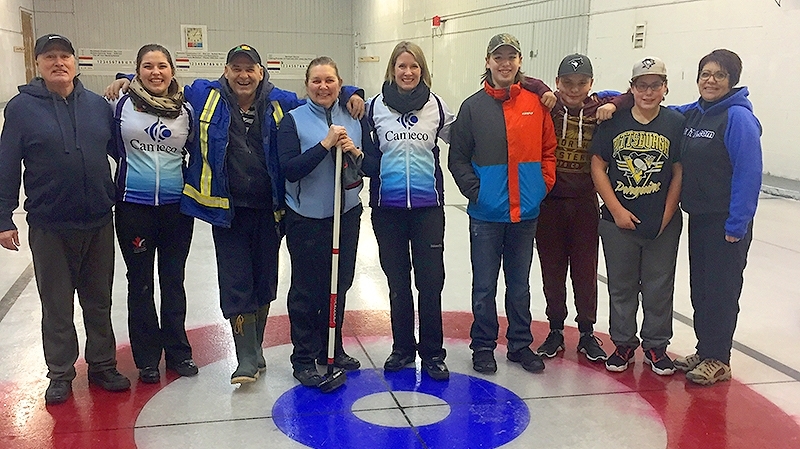 The northern village of Buffalo Narrows is home to the most northern curling rink in Saskatchewan. 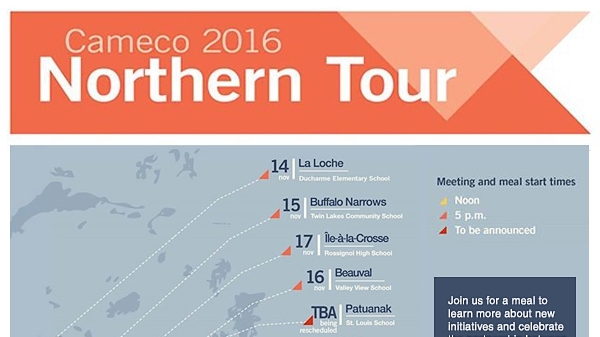 Cameco’s annual northern tour ran through the end of November this year. 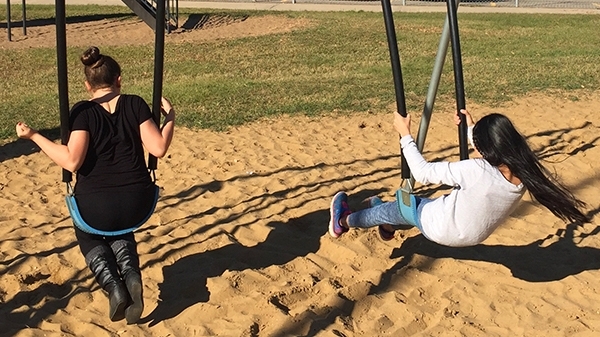 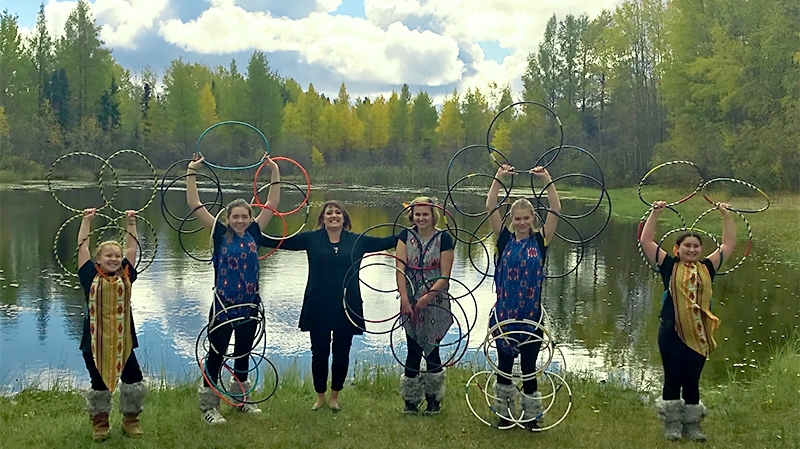 After school recreation programming at several Prince Albert schools is expanding thanks to a donation from Cameco.